You will often see a number of old classic, vintage and American cars on our garage site. 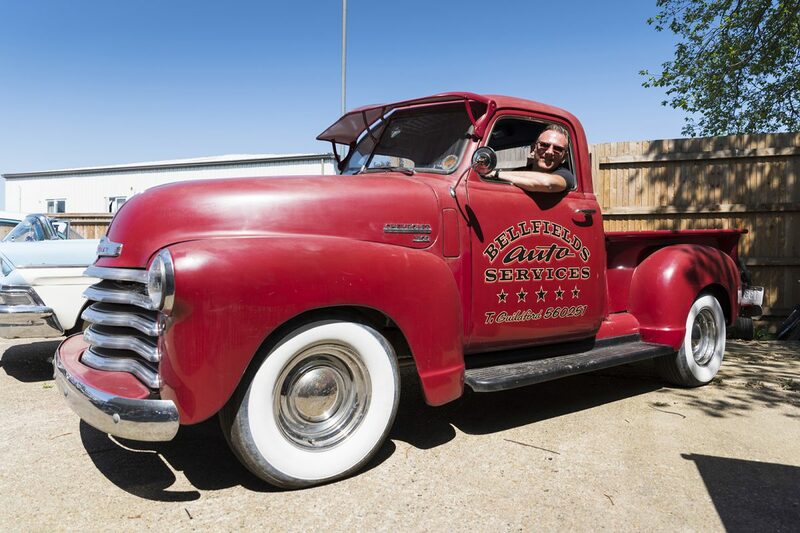 Philip, the owner of Bellfields is a keen collector and has as part of his collection a 1950 Chevrolet Stepside Truck and a 1956 Pontiac Starchief. A number of our customers own “older” vehicles and share similar interests to Philip and are happy to bring them in for MOT each year or repairs if needed. It always worth just popping by just to see what classic cars we have on our forecourt for a photo opportunity! 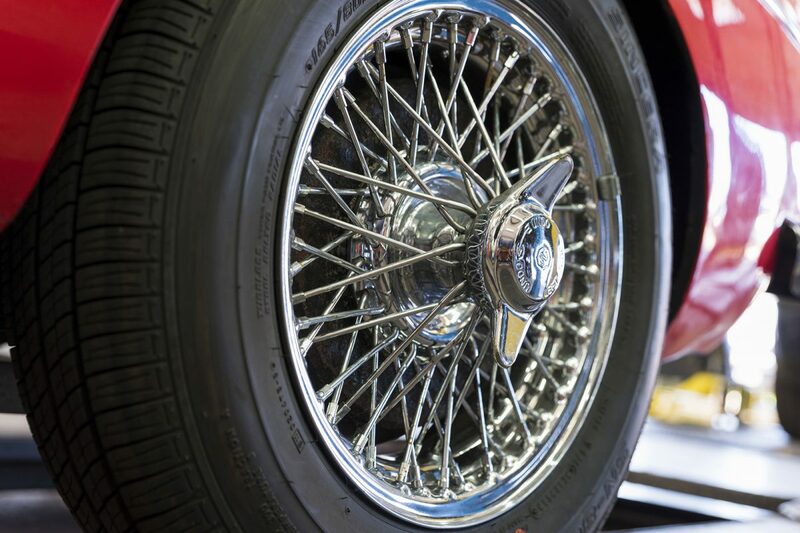 If you would like your vintage-classic car to have a service then try an experienced, approved garage to handle your repairs and servicing. We will treat your car with the care it deserves. Call us now on 01483 560 251 for more information.